Ever since they were invented, blinds have grown more popular over time. Although the design might appear rigid and not as grand as that of curtains, blinds can be very useful and economical window treatment ideas. 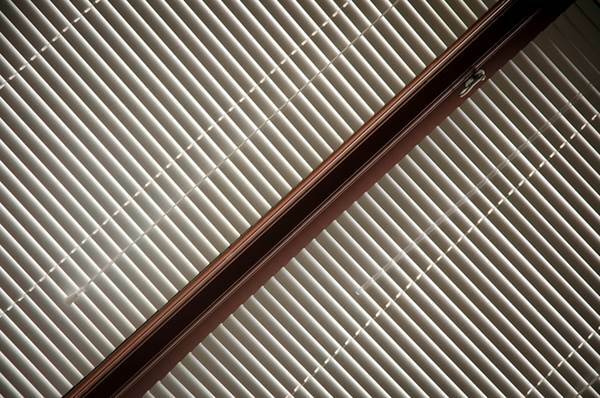 With the various designs and materials used in their manufacture, blinds are catching up with curtains even in terms of appearance. 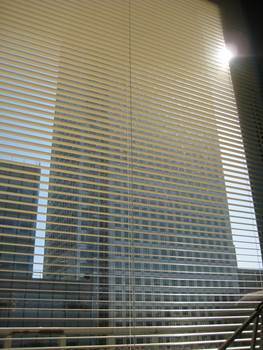 We don’t only see blinds in workplaces, they are more prevalent in households as well. 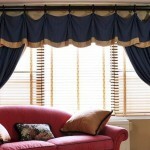 One reason blinds are more popular than before is that they enable more control than curtains. 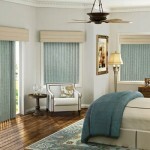 For example, blinds come with a rod that you can twist to control the degree of blind closure. A full twist can block out the brain-frying rays of the summer sun entirely. Unlike curtains, which can only be either open or closed, blinds are designed to let in the desired amount of light, be it half exposure, none at all, or to enable sun tanning in the home. Sometimes, a homeowner might want natural sunlight and fresh air to filter into a room, but not at the cost of forgoing privacy, such as by keeping the curtains open. To this end, installing blinds instead of curtains would be advantageous. The curvature of blinds slant in such a way to allow just the right amount of light to enter the house or room, while at the same time preventing those who are outside from peeking inside. 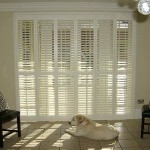 Blinds can also be rolled up or down to suit the height of any window. 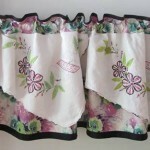 This also makes them versatile, and you need not measure your window height such as you would when buying curtains or sewing materials for curtains. Blinds can also be more versatile than curtains when it comes to matching the existing décor in terms of material and colour, and they tend to convey a sleeker and lighter look compared to the heavy fabric that most curtains tend to be made of, which can sometimes appear overpowering. 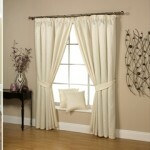 Blinds are a better option than curtains as well when it comes to maintenance. Curtains usually involve long washing periods or dry cleaning, which can be expensive, and removing them from the curtains rods can be tedious as well, as is their re-hanging. 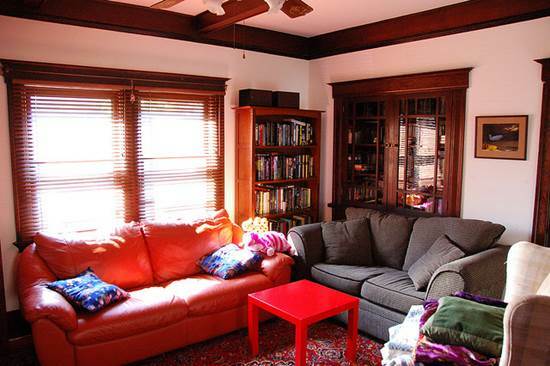 In contrast, blinds just need dusting and periodic wipe-downs with detergent and water. 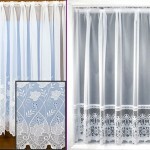 Overall, blinds are much more affordable than curtains. In addition to the price, blinds offer more versatility in terms of function, and convenience of maintenance, compared to curtains. Anyone who is directly involved in their own housekeeping is sure to recognize the benefits of this. Katherine Flowers is passionate about design concepts, social media and well-being. 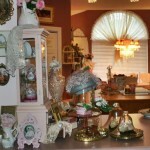 She does freelance writing for several clients including Andersens Carpet Store.